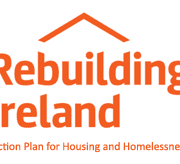 The Repair and Leasing Scheme, is a key area of Minister Simon Coveney’s Rebuilding Ireland plan. The scheme targets vacant properties and secures them for social housing, by financing the cost of repairs. The scheme aims to bring up to 800 vacant properties back into use as new homes for families on local authority waiting lists. 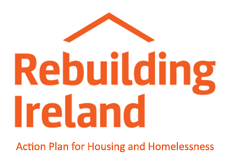 If your property requires repairs to bring it up to standard for letting, a local authority or approved housing body (AHB) will pay for this repair work up-front in return for the property being made available for social housing through a lease for a period of at least 10 years. The property owner will have no role in managing the property, which will be handled by the local authority or AHB, which will also ensure it is maintained. Owners of houses or apartments that have been vacant for at least one year and which require an amount of repairs to bring the property to the required standard for rented properties should contact their us and express an interest in the scheme.